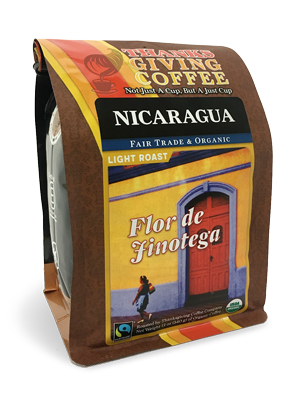 Sweet with notes of brown sugar and cacao, a lively and fleshy hint of apricot and summer stone fruit, and lingering milk chocolate sweetness, this is a quintessential Nicaraguan coffee: delightful, balanced, and sweet. Nestled in the mountains above the regional capital Jinotega, the farmers of SOPPEXCCA grow coffee under the protective shade of bananas, mangos, and mahogany, and alongside dense forests providing home to dozens of rare orchids and winter habitat for hundreds of migratory songbirds. 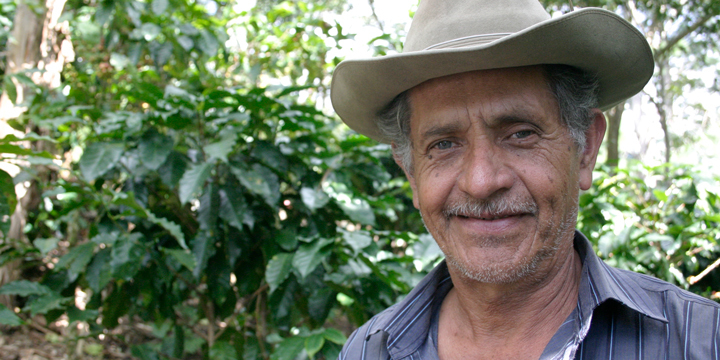 The Nicaraguan cooperative represents 654 families and is recognized around the world as a leader in the movement to empower small-scale farmers, especially women and youth. During the harvest, coffee is carefully picked, then depulped and fermented overnight before it is washed, and sun-dried. 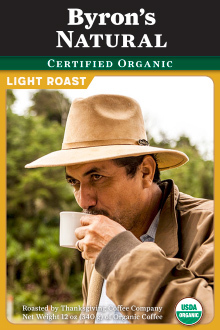 Careful attention to the subtleties of processing and the farmer’s pride produce sweetly floral coffee, with a rich nutty depth and a distinctive sweetness reminiscent of dried apricots. We are proud to have purchased SOPPEXCCA’s coffee since 2001. 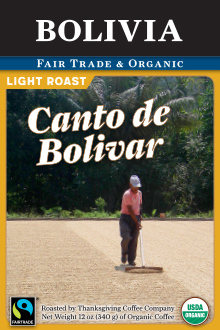 Organic and Fair Trade coffee from Nicaragua. Available in Whole Bean or Ground: auto drip, french press, espresso or percolator. From silkysmom of boston, Massachusetts on 4/23/2017 . A friend brought a bag to me on his return from Nicaragua. And I absolutely love it! Not one bit of bitterness. No need for sugar or cream. Wonderful black coffee. And I am so thrilled to find a source to buy this online. From Liz Guerrero of Washington, District of Columbia on 2/23/2017 . I have been drinking coffee since high school but always with milk and sometimes even with cocoa powder as I couldn't stand the bitterness - that is, until this coffee arrived at more doorstep. It is light, fruity, and for the first time ever, I am drinking black coffee and enjoying every moment of it. Thank you Thanksgiving and SOPPEXCCA for helping me find the right coffee for me! 12oz Bag: $1.29 an ounce. 5lb (80oz) Bag: $1.10 an ounce. All 5lb coffee orders come in a single valved coffee bag. Keep your coffee fresh by storing it in an airtight container, in a cool and dark place.